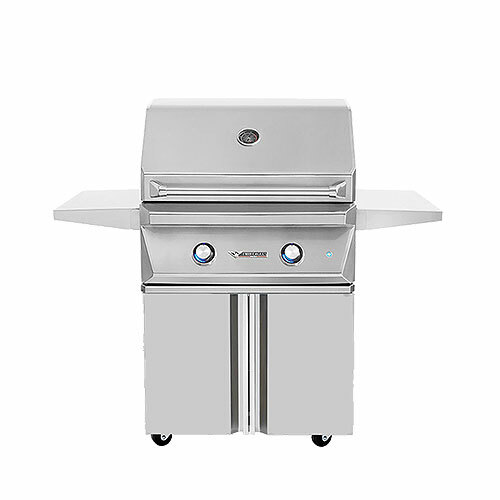 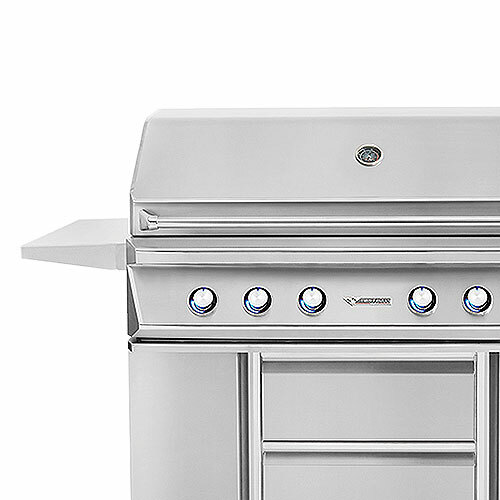 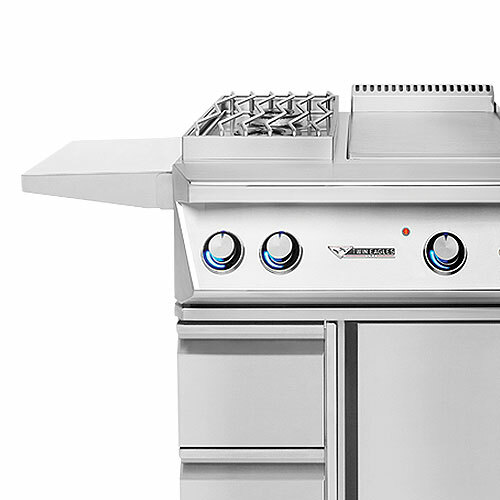 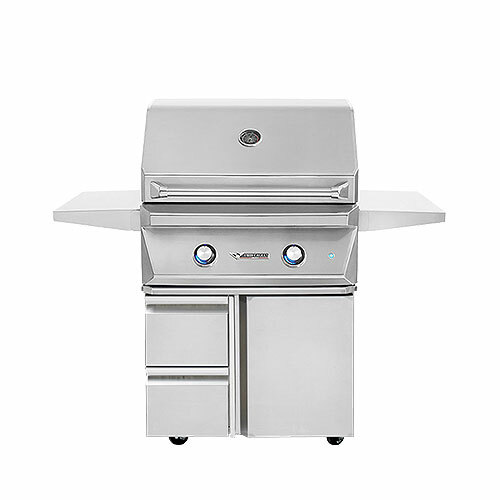 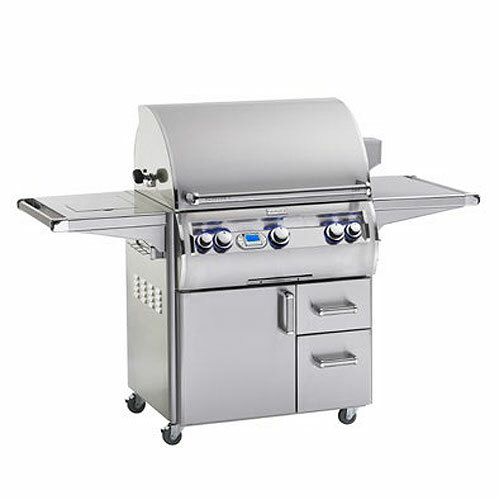 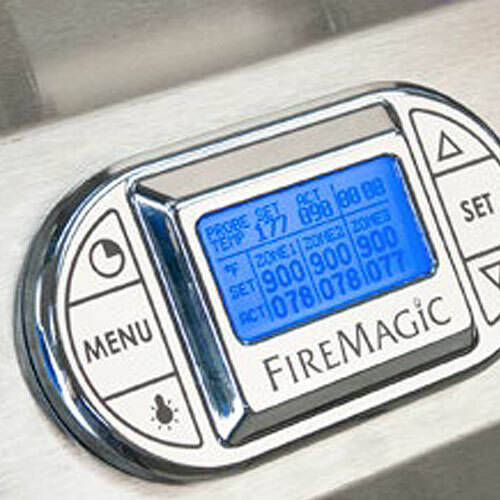 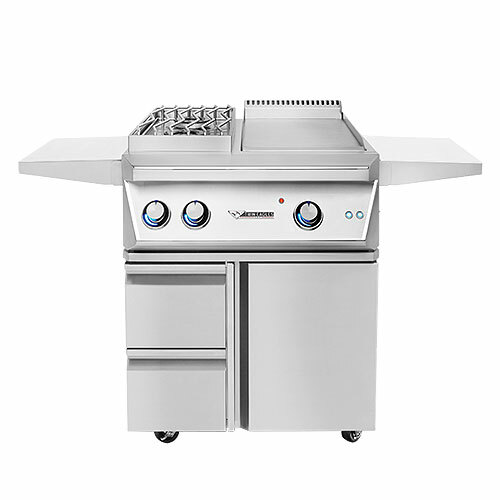 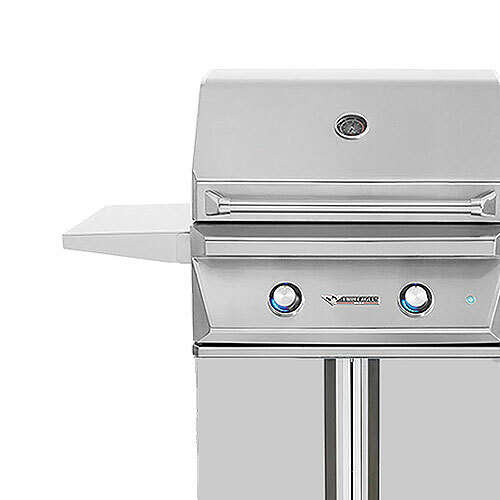 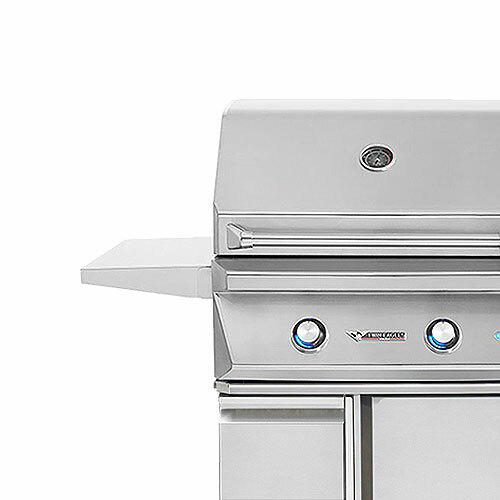 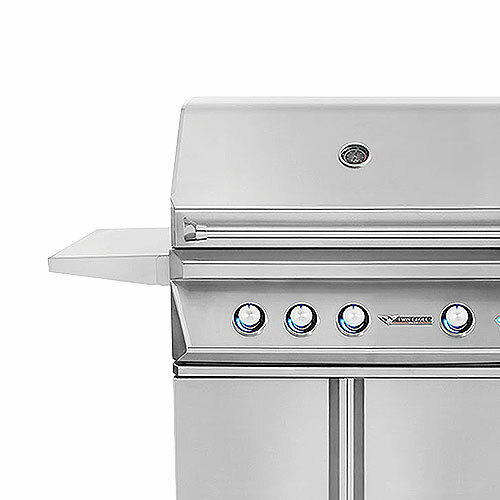 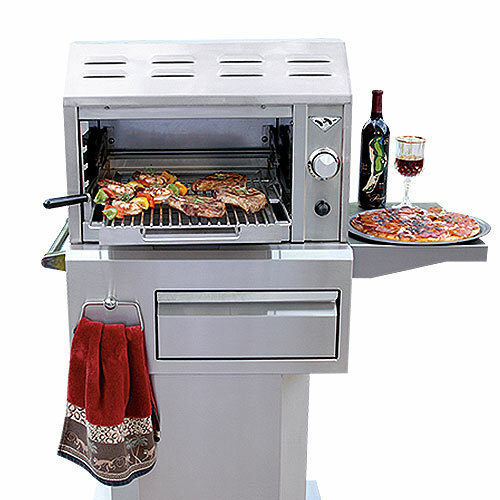 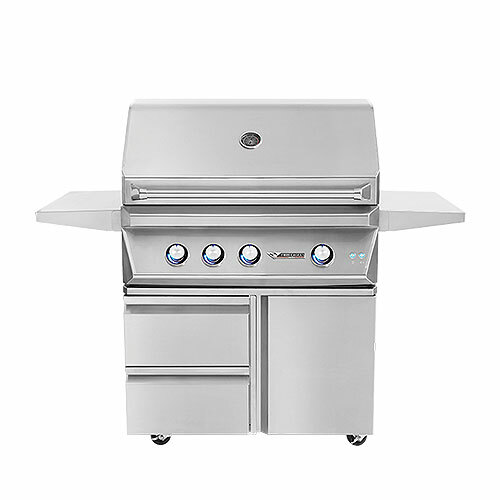 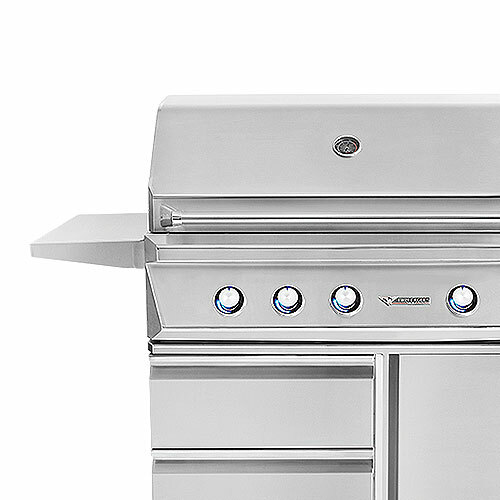 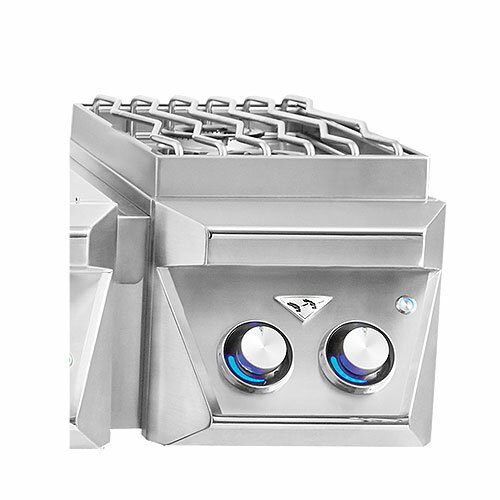 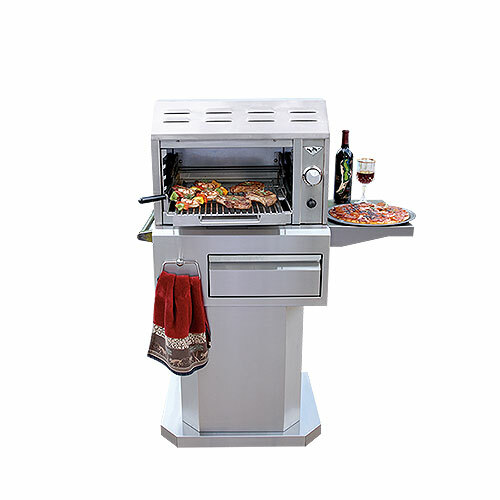 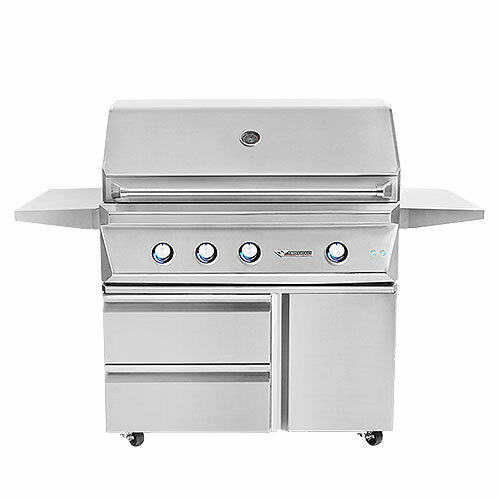 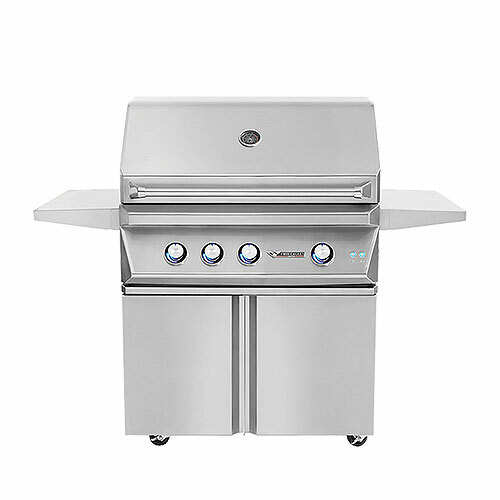 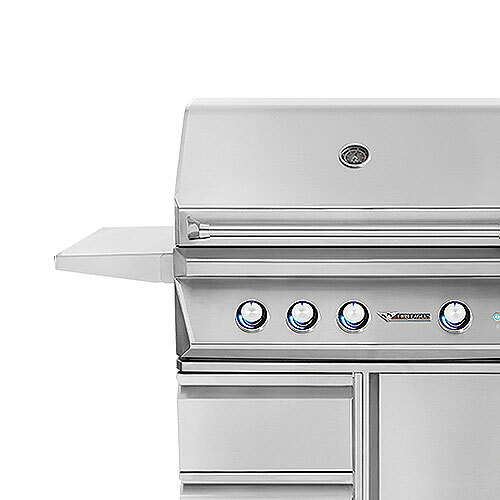 Transform a Dine & Breakfast Club or Teppanyaki Griddle into a freestanding, portable unit by integrating it with either of the 30” Outdoor Gas Grill bases (TEGB30-B or TEGB30SD-B), depending on the best solution for your outdoor kitchen. 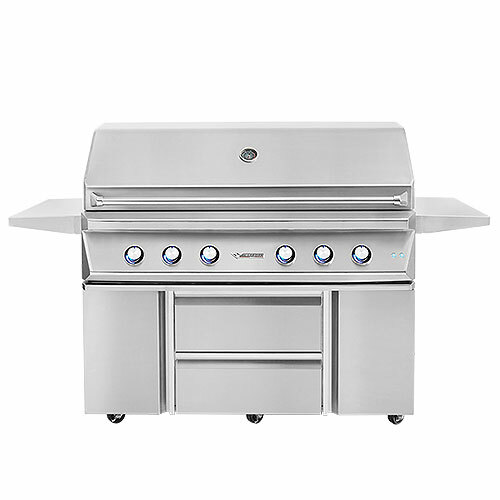 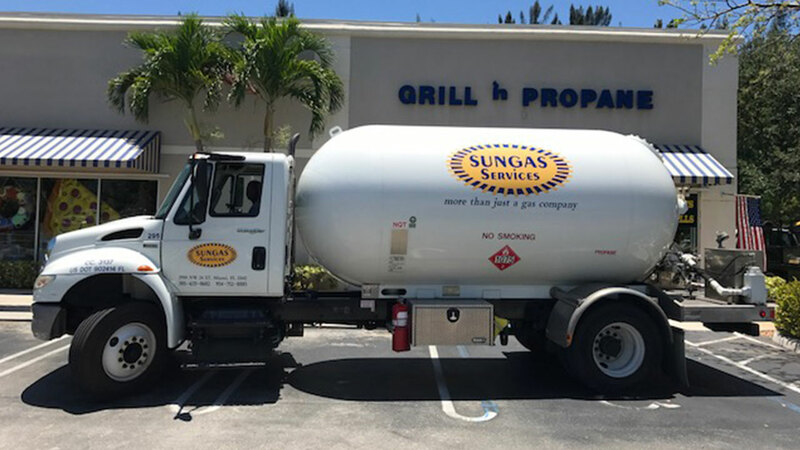 Standard features include soft-closing doors and self-latching drawers, fold-down side shelves with tool holders, and heavy-duty casters with front brakes for easy maneuverability and locking. 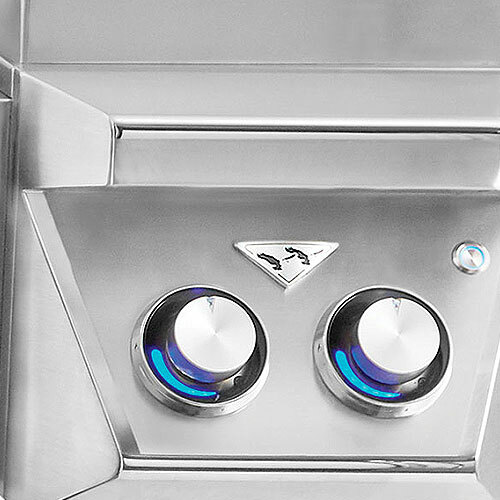 Access doors showcase our practical flush handle design with high-polished accents.